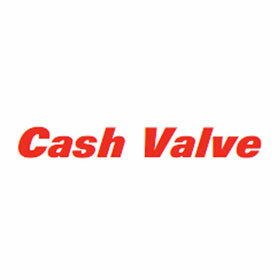 Cash Valve FR Series Pressure Regulators – Messplay Machinery Co.
Diaphragm actuated valves designed for either continuous or intermittent operation which provide accurate, repetitive pressure control. Protect against periodic high pressure, control dependably at adjusted pressures and shut tight. Maintain a pre-determined pressure on the inlet regardless of variations in pressure at the outlet. Unique full ‘floating ring’ seating arrangement provides smooth, even control in response to pressure changes. Globe type body with two side inlets and a bottom outlet, suitable for angle or in-line installation. Types FR and FR-6 fitted with a closing cap to discourage unauthorized tampering. 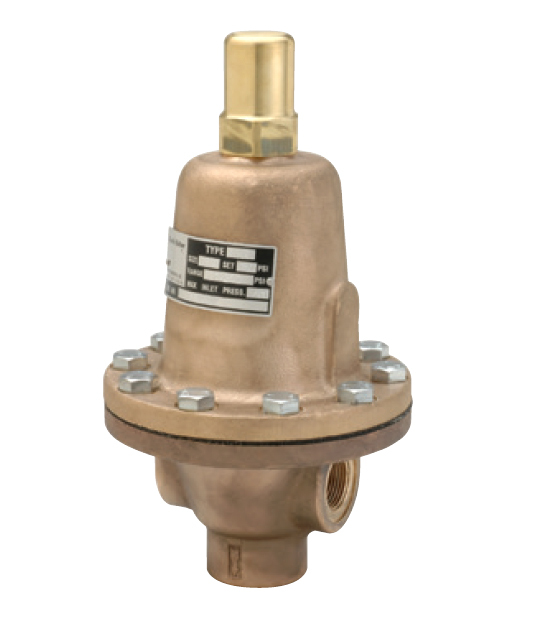 Optional differential pressure control modification enables a constantly held difference between reference and valve inlet pressures. Type FR-6 incorporates a diaphragm ring above the diaphragm for higher back pressure ranges. Rugged, simple design enables easy on-line maintenance and repair. Optional cryogenic service construction available for handling cold fluids to -320°F (-195°C).